Saturday October 13 - Chai and Bindi Time! IT'S CHAI AND BINDI TIME! 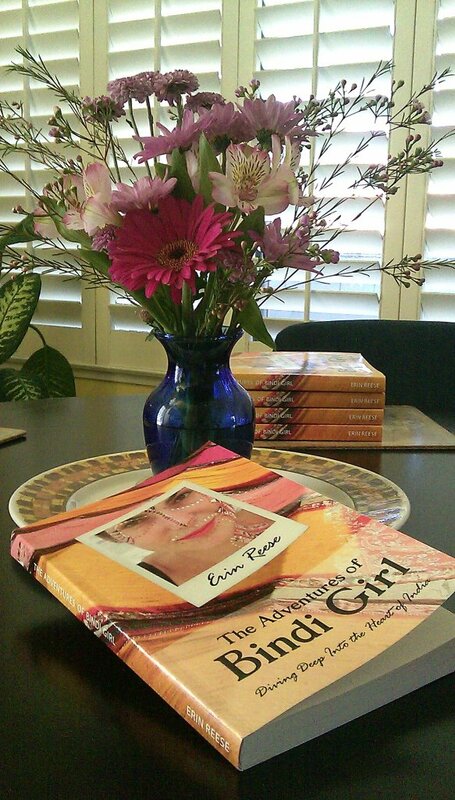 Come share some chai and help celebrate the success of my #1-rated travel memoir, The Adventures of Bindi Girl, Diving Deep Into the Heart of India. WHEN: Saturday, October 13, 2012. 3:30-5:30 p.m.
Public transport and weekend parking. Try their world-famous Indian pizza by the slice! 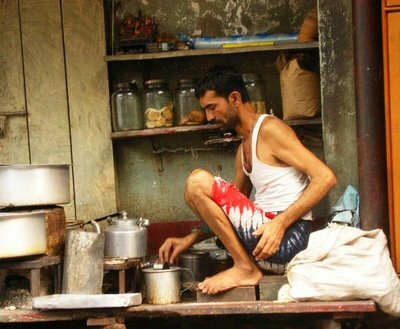 Stick around for samosas, Indian pizza, and anything else your curried palate might desire! An RSVP is appreciated. Email Erin. 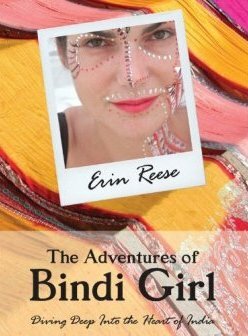 Erin Reese is the author of The Adventures of Bindi Girl: Diving Deep Into the Heart of India. She is a one-of-a-kind explorer, travel writer, and intuitive consultant. Living a nomadic life between continents, Erin is working on her next book, detailing her enlightening encounters with spiritual masters in India. For travel articles, spiritual inspiration, and updates, visit ErinReese.com. Want to arrange an India Q&A/book event with Erin at your space? Let me know! You're invited to the kick-off of my mini book tour! 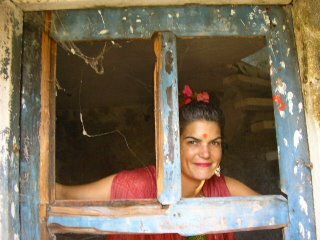 Come have some yogi fun and help celebrate the success of my #1-rated travel memoir, The Adventures of Bindi Girl, Diving Deep Into the Heart of India. WHEN: Sunday, October 14, 2012, 2 - 4 p.m.
Public transport and plenty of parking. Get a free week of yoga, too! 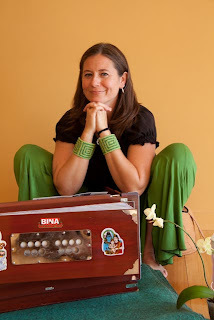 At 3pm we have a very special guest kirtan with Mirabai! 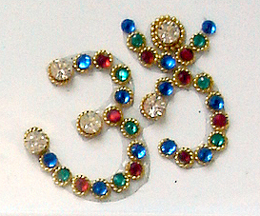 Share in divinely inspired chanting and singing, floating down the Ganges on a musical river of OM. Suggested donation $10 (no one turned away). 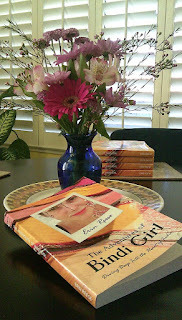 Want to arrange an India Q&A/Bindi book event with Erin at your space? Let me know! Erin Reese is a one-of-a-kind explorer, travel writer, and intuitive consultant. Living a nomadic life between continents, Erin is working on her next book, detailing her enlightening encounters with spiritual masters in India. For travel articles, spiritual inspiration, and updates, visit ErinReese.com. Mirabai, our guest kirtan leader, was trained in jazz and folk, and found the bhakti path in 2002. Mirabai has studied Indian music and kirtan with Jai Uttal, Sargam Shah and Krishna Das. For events and more information and listening, visit MirabaiAndFriends.com.